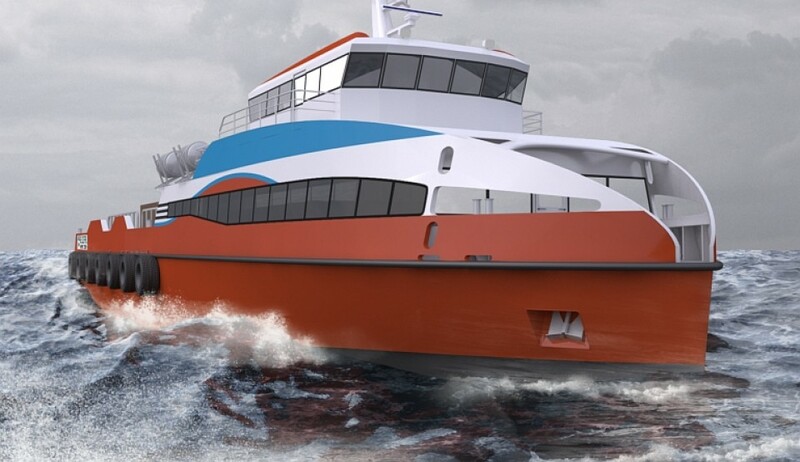 Global Marine Design are pleased to announce the release of the all new Global 42m Crewboat Aluminium Design Package and Flat Pack Kitset. 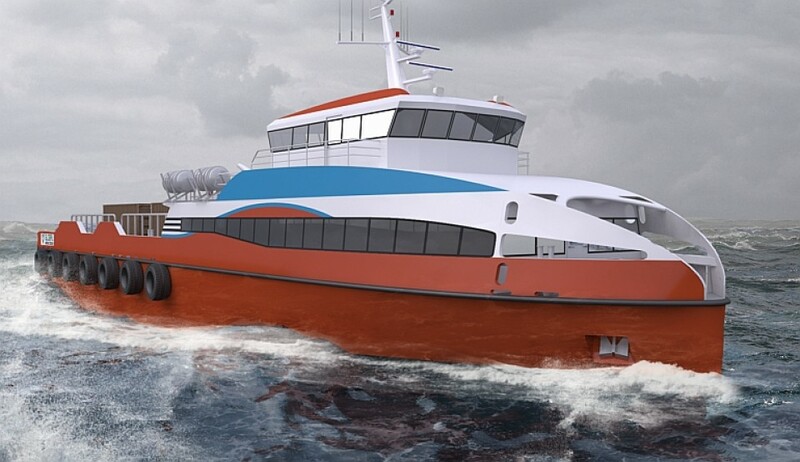 Gaining valuable experience from over 20 years of work boat design and sea trials, along with valuable feedback from our builders and vessel operators, the new Global 42 Crewboat offers buyers a state of the art aluminium vessel designed for great efficiency of operation and flexibility in demanding offshore conditions, with full IACS class approval. Available propulsion configurations include triple shaft, CPP, water jet or high speed azimuth drives, along with DP2 compliance. 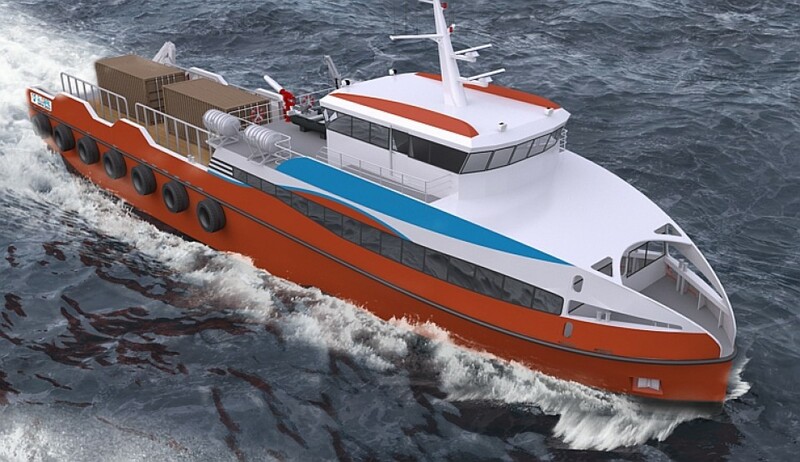 Add to this, suspension seating for 110 PAX and below decks accommodation for 12 crew. The 170m² aft work deck can hold up to 50 tonnes of cargo all while maintaining a range of over 3,000NM at cruising speed. 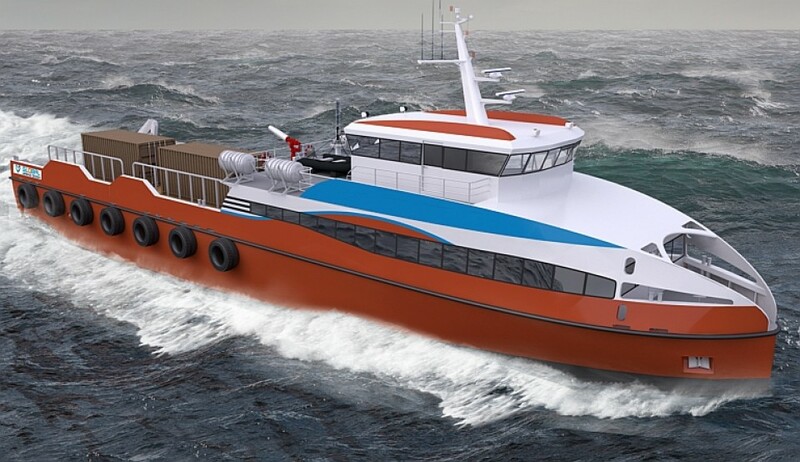 Our Global 42m Crewboat is available as a highly detailed aluminium Marine Kit®, fully router cut and ready to assemble at a shipyard of your choice.